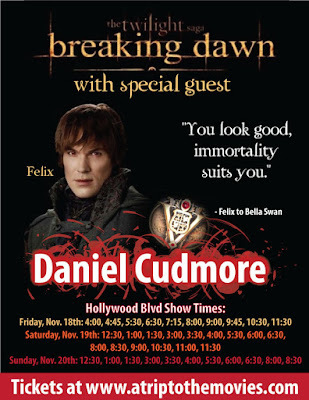 Daniel Cudmore & Alex Meraz host the opening weekend of “Twilight:Breaking Dawn” at Hollywood Cinemas from Friday, November 18th- Sunday, November 20th. 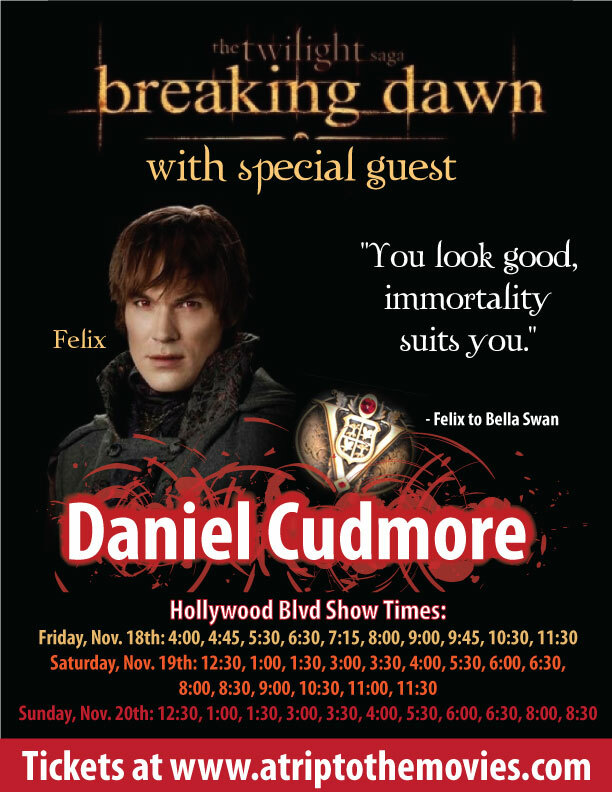 Get up close and personal with Volturi vamp ‘Felix’ & werewolf pack member ‘Paul’ as they meets fans, sign autographs and pose for professional photographs! 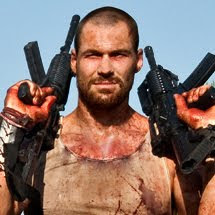 Tickets and information at www.atriptothemovies.com.